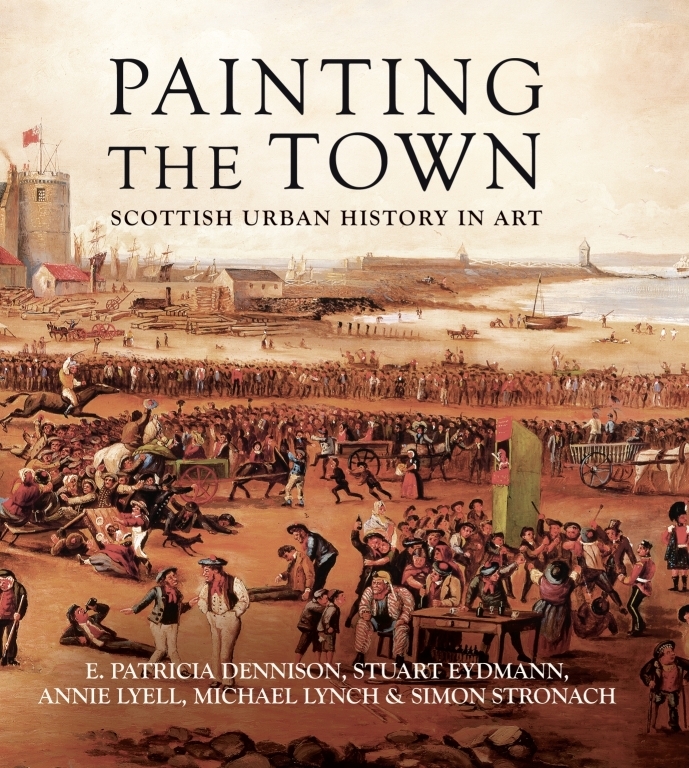 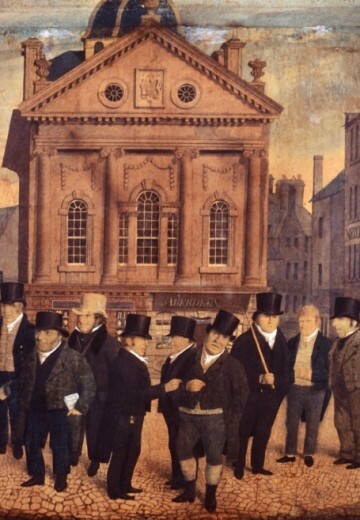 Painting the Town: Scottish Urban History in Art displays a stunning visual record of contemporary images of Scotland’s towns and townspeople before photography. 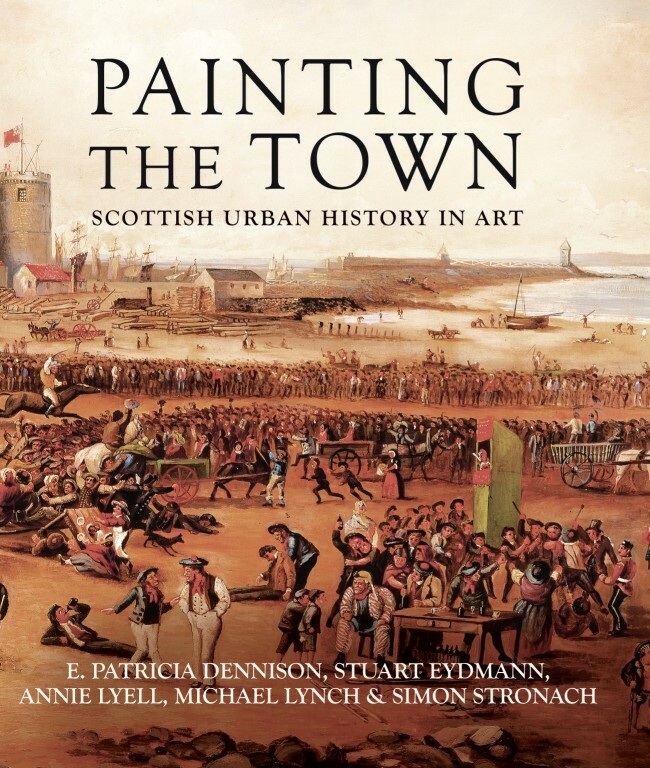 Over 200 paintings, engravings, sketches, view maps and maps of eighty towns, many never seen before, together with expert commentary, offer a unique insight into the changing lifestyle and townscapes of Scotland. 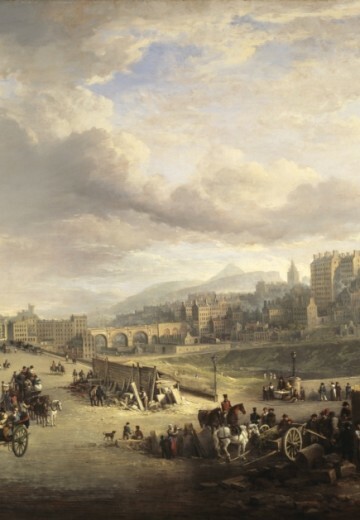 The book features the paintings of well-known artists, such as Charles Cordiner, Alexander Nasmyth and Alexander Carse, as well as less familiar works, chosen for what they reveal rather than who composed them. 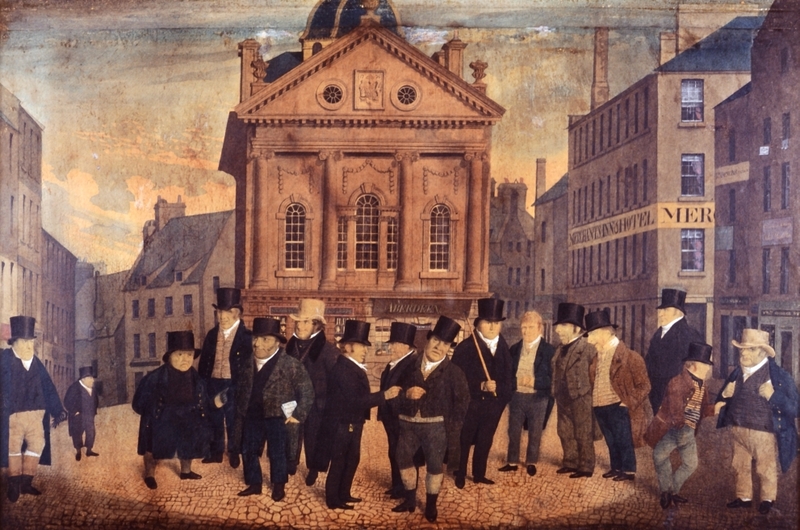 As such, the illustrations feature local artists as well as visitors from England, Ireland, Germany, Italy and the Netherlands. 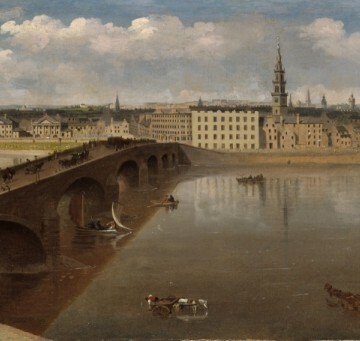 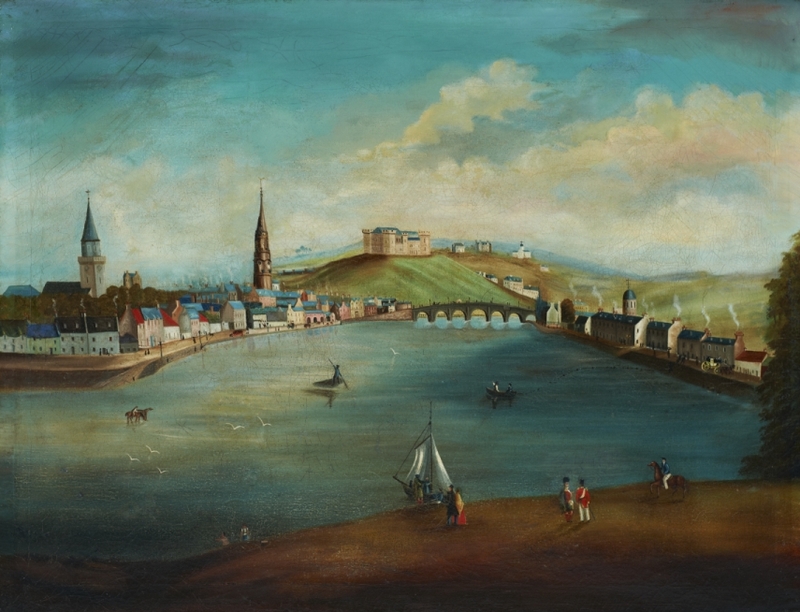 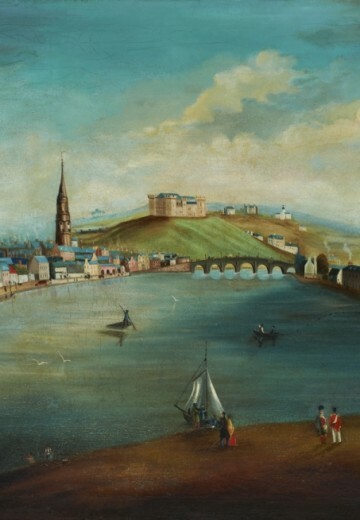 The drunken squalor of Leith Races and revelries at the Glasgow Fair, the chaos of Edinburgh’s Grassmarket, flattering portraits of Aberdeen, Banff and Stirling commissioned by their town councils, caricatures of the Dundee and Canongate establishments, the Sandby brothers’ vivid impressions of Scotland tamed by the Hanoverian regime in the 1740s, travellers’ romantic views of Dunbar, Jedburgh, Stornoway, Kirkwall, Fraserburgh and New Galloway, the forensic townscapes of Dumbarton, Falkirk, Peterhead and Wigtown painted by John Clerk in the 1820s, a nostalgic yearning after a past age in paintings of Ayr, Dumfries and Kilmarnock, and other artists’ greeting of a new, exciting age of technology with the coming of the railways – all are in this book, often in vivid colour. 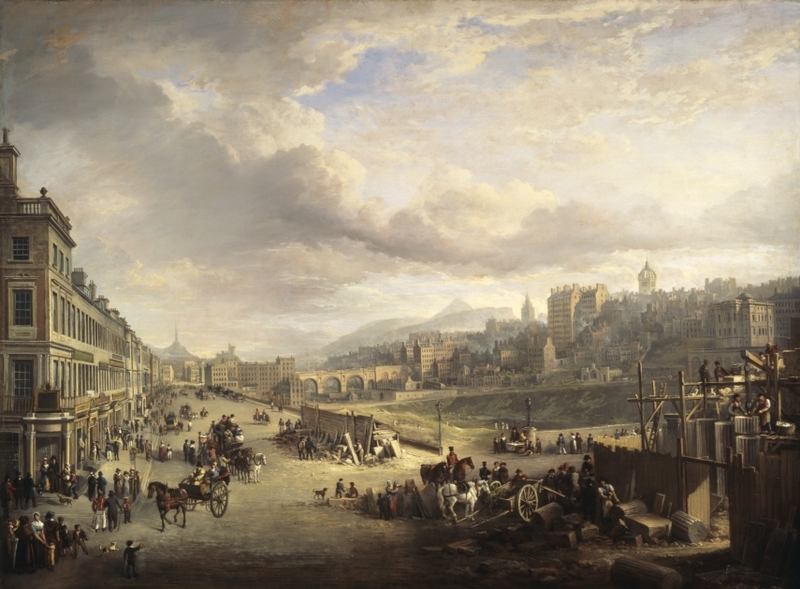 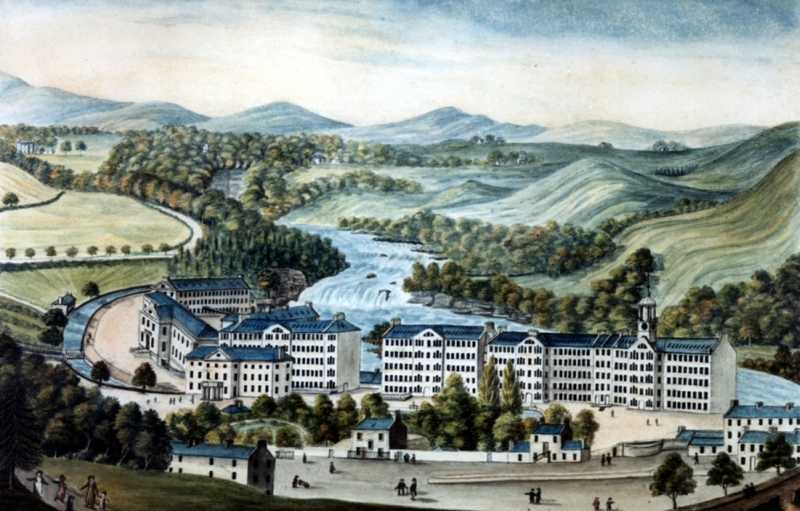 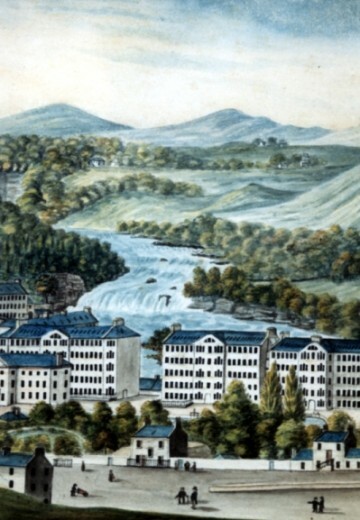 Taken together, these images capture a nation in the course of change – under attack, under military occupation, subjected to ‘Improvement’ and then to industrialisation – all in the space of a few generations in which it was transformed from a largely rural society into one of the most urbanised countries in Europe. 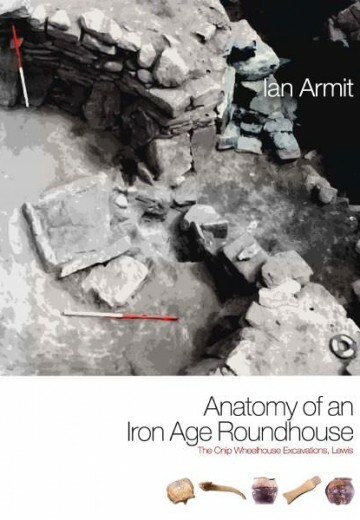 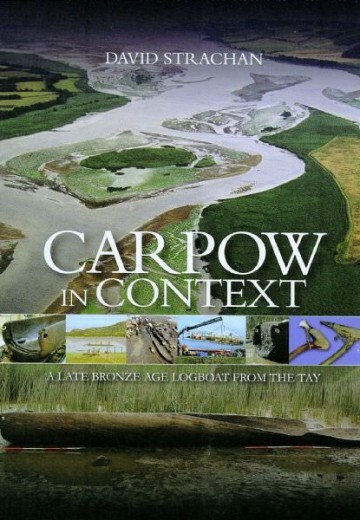 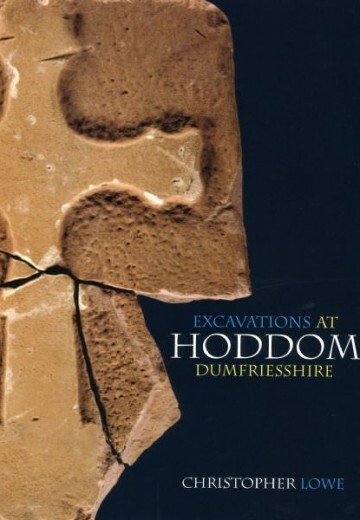 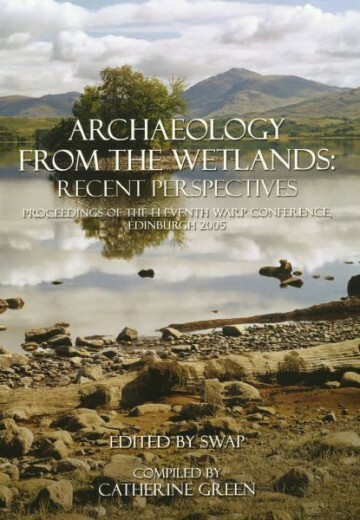 The Society of Antiquaries of Scotland gratefully acknowledges funding towards the publication of this volume from Aberbrothock Skea Trust, the Binks Trust, Brewin Dolphin, the Hugh Fraser Foundation, Historic Scotland, the Lethendy Charitable Trust, the Misses Barrie Charitable Trust and the Strathmartine Trust.